John Hattie lists feedback as one of the most powerful influences for student acheivement. 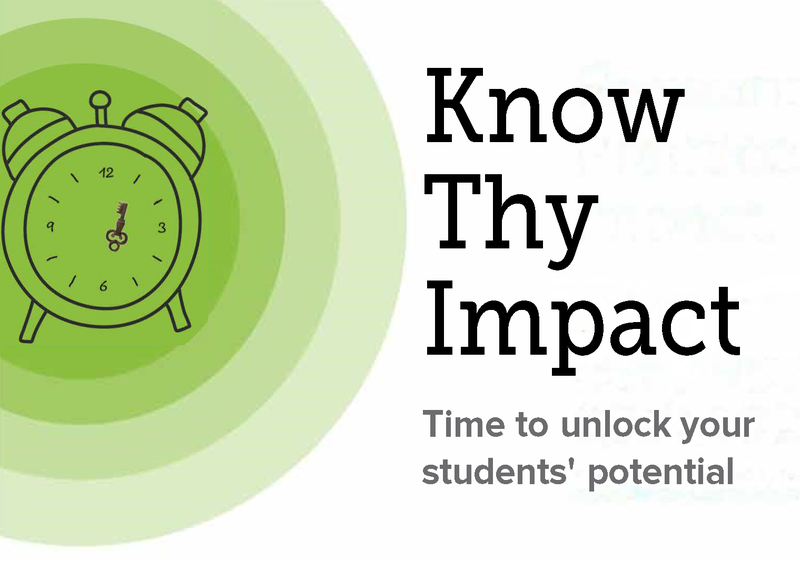 The notion of effective feedback has the potential to double the speed of learning as Dylan Wiliam's research shows is exemplified in this story from a New Zealand classroom. Read more here.